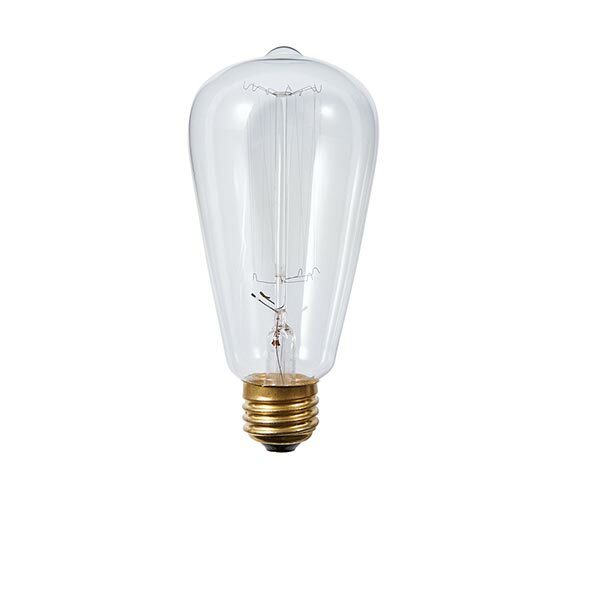 Edison-style bulb (HR9482)for the Verdigris Lamp - Industrial chic for the bibliophile. 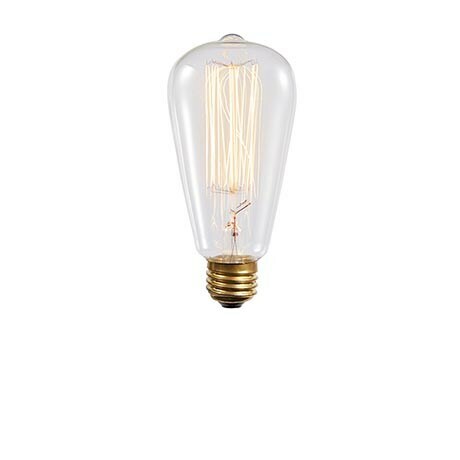 Metal lamp (XB9382 - sold separately) with antiqued verdigris finish displays a cherished book and illuminates the pages with the soft glow of an Edison bulb. 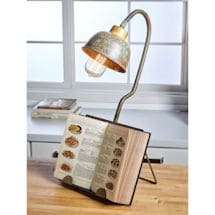 Or use it in the kitchen as a cookbook holder. 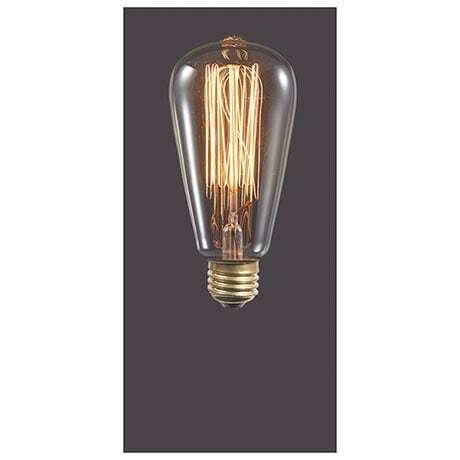 9"w x 20"h x 8"d. 3' cord with inline switch. Maximum 60-watt bulb.